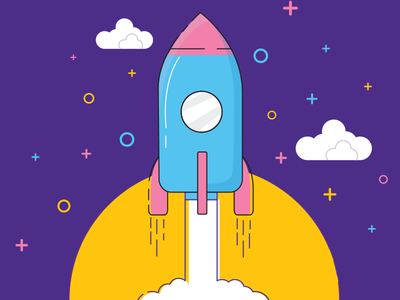 Award-winning agency focused on creating gorgeous brands, websites, app interfaces, icons, illustrations, interactive presentations and other digital media. Jubile - Jewelry Store — We have designed a beautiful custom wordmark for JUBILE, a Romanian based jewelry store. We wanted to create a minimal yet premium mark. 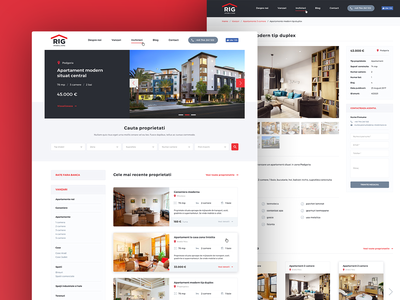 Real Estate Company Website — Web interface design for a local real estate company. 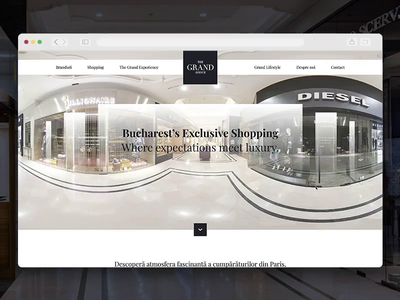 The aim was to create a simple design, and an experience users are familiar with when searching for real estate. Designed in Sketch, prototyping in Invision. 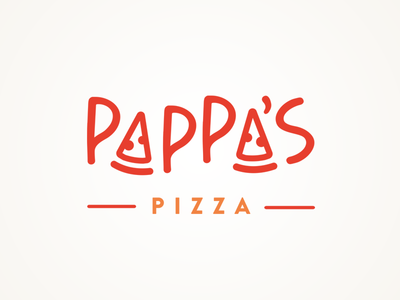 Pappa's Pizza — We have done naming and brand design for a small pizza place. We wanted to have a really friendly name and look&feel, since families are primary guests. 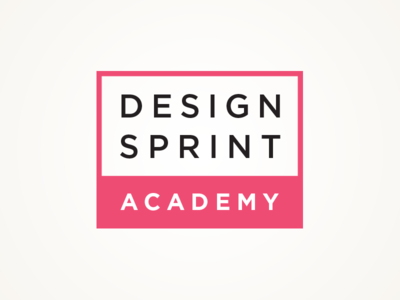 Design Sprint Academy — We have redesigned the logo of the well known company - Design Sprint Academy, based in the Germany. DSA is specialized in design sprint training & coaching, being one the the first companies to offer this service on a global scale. 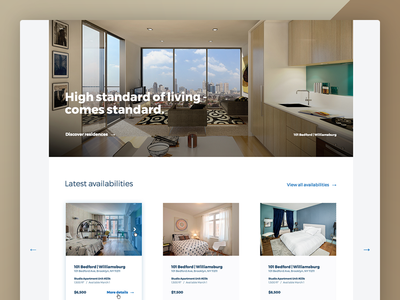 Real Estate Consultancy website — Yet another real estate interface. The main goal was to create a premium feeling for premium rentals & condominiums. 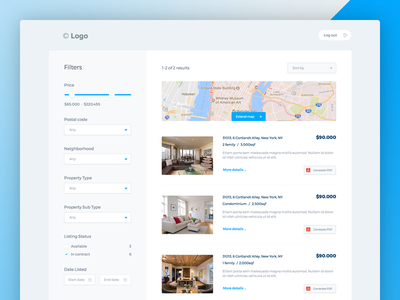 Real Estate CRM Interface — This is a part of the larger project we were working lately. We have built friendly and easy-to-navigate interface, letting users browse properties fast, so focus is on usability and speed. 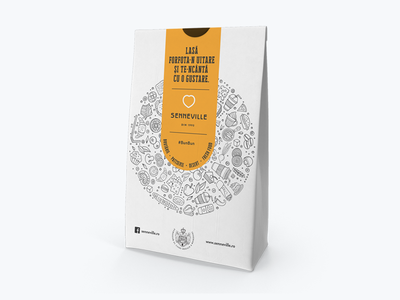 Senneville — This is just a small part of a complex visual identity, designed for a local bakery and cake shop. This is an example of a paper bag. 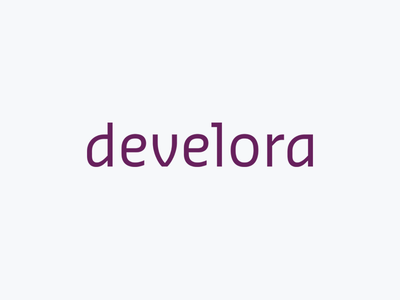 Develora — What is more suitable for a website development company than a simple and beautiful wordmark, reminding of a monospace types, used in coding software? 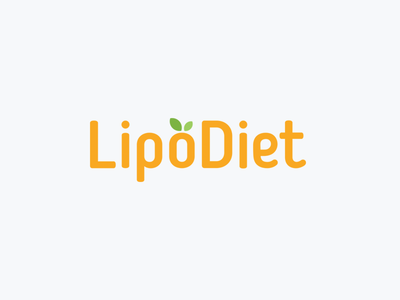 LipoDiet — Our client needed a right logo and brand identity for their nutritional and diet service, specialized in helping people loose weight. Our idea was to create a logo which drives you to idea of "fresh", "healthy" and "young". 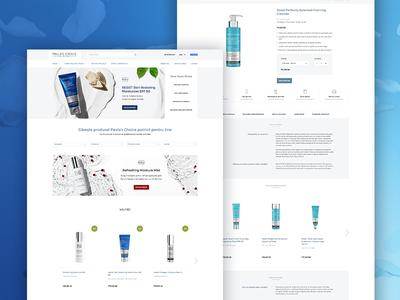 E-commerce wireframe — Here's an example of the detailed wireframe model we have designed for an e-commerce shop, based in USA. 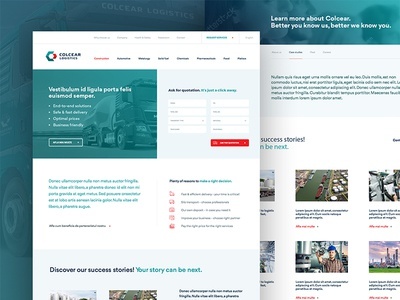 Our clients wanted to test the interface, before building an actual design, in order to test the functionality. 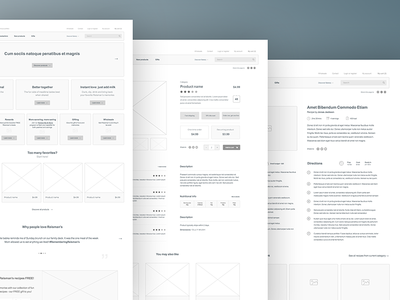 This wireframe was also clickable so client could have a real-life browsing experience. 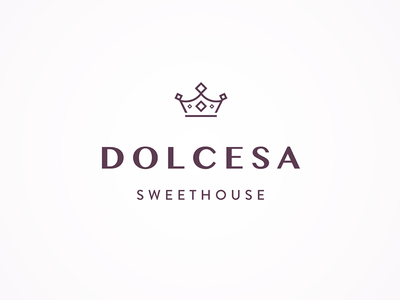 Dolcesa Sweethouse — "Dolcesa SweetHouse" is a premium cake and sweetshop, based in Timisoara, Romania. We used a minimalistic approach for the symbol and an elegant type, in order to create a premium feeling of the brand. 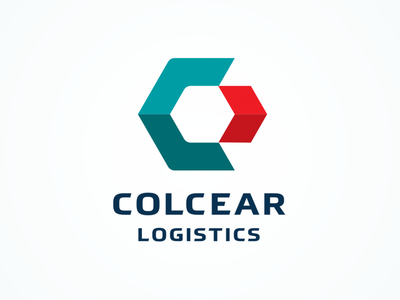 Colcear Logistics logo — Our client needed a redesign of the brand identity of his logistics company. 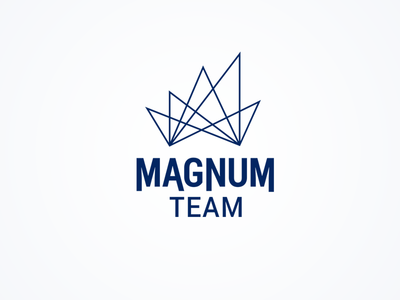 Since company is specialized in chemical transportation, we decided to include this brand value into symbol. 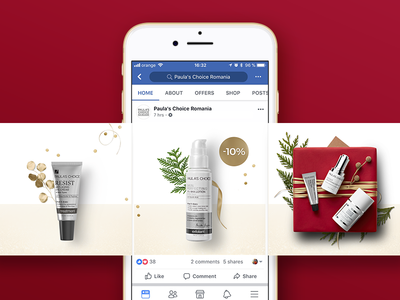 Paula's Choice Facebook Carousel — Celebrating beauty with a holiday themed Facebook carousel for Paula's Choice Romania. 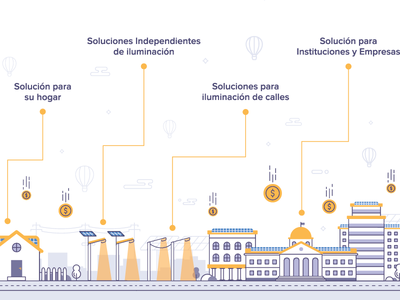 Wiren Dominicana — We have designed a nice wall illustration for a meeting office for Wiren Dominicana, representing services in one big illustration. 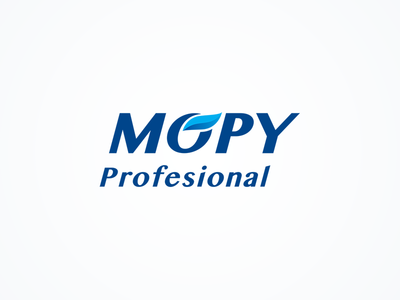 Mopy Profesional — Mopy Profesional is a logo redesign project for one of the oldest romanian dishwashing detergent brands. 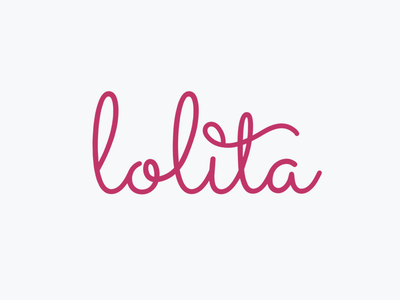 Logo design by Zoli Fodor-Doba and Dalibor Vasiljevic. 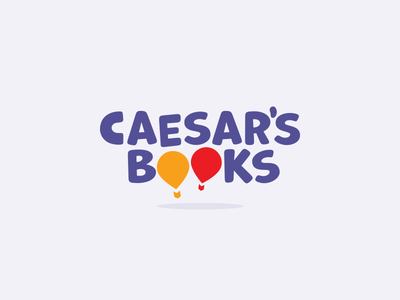 Caesars Books — We have designed a beautiful simple logo for a local children's bookstore.